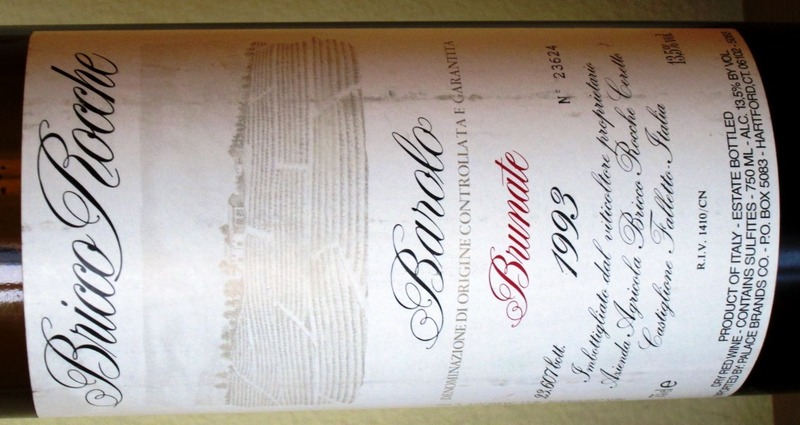 This entry was posted on October 17, 2014 at 7:00 am and is filed under Barbaresco, Barolo, Italy, Wine writing. You can follow any responses to this entry through the RSS 2.0 feed. You can leave a response, or trackback from your own site. I bought a copy of the book and was a bit shocked to discover so many glaring omissions (producers). Mr. Maresca is quoted on the back cover describing the book at being impressive with its “authority and thoroughness.” Yet so many top estates are not profiled or even mentioned. Many of the tasting notes of various wines cite only one or two fairly recent (and undeveloped) vintages. I’d be more enthusiastic for this book if Ms. O’Keefe had a deeper perspective on the track record of many of the wineries whose wines she describes. 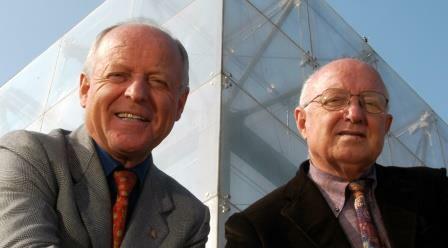 A couple of the photos (Roberto Conterno and Bruno Giacosa) are not of a quality level which reproduced very well. This work is more a “wine-taster’s notebook” than it is an authoritative guide or resource book. I’m a bit puzzled by your comment: It seems to me that you want a different kind of book from the one that O’Keefe chose to write. Barolo and Barbaresco clearly isn’t meant to be a buyer’s guide or an evaluation of every wine from every producer from every vintage. It is rather exactly what it purports to be: an introduction to the whole region and an explanation of what constitutes its uniqueness, what the winemaking issues are and have been there, an introduction to some of the producers of the region, and a brief presentation of what the post-World-War-II vintages have been like. That some producers were omitted is inescapable, given the limitations of press budgets everywhere and the kinds of choices O’Keefe made and/or had to make. It is regrettable if some producers you consider important weren’t included, but I would hope that that was compensated for you by your being introduced to good producers you had not known of before. I know that was so for me. Finally, one can argue with author’s inclusions and omissions in any book, but the fact is that those choices are the author’s to make. It’s important not to lose sight of the glaring fact that the book O’Keefe has given us is the very first of its kind about this great wine region, and it is opening up the whole area for English speakers in a way that has simply not been done before. That is “authority and thoroughness” enough for me. 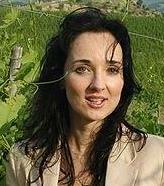 Today Kerin presented her book in Barbaresco: great enthusiasm of the audience. The producers are grateful for the commitment, depth of knowledge and professionalism, but also for the love of Kerin for this land. 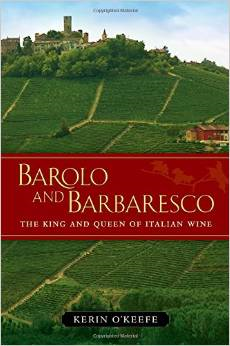 Along with Kerin’s obvious knowledge of Barolo and Barbaresco and her fine palate, I am in awe of all the work it took to write so complete a book. The hundreds—perhaps thousands—of hours that went into this very complete masterpiece is staggering. Hi Ed, thanks for the nice words. To this husband it seemed more like a million hours! I am so envious of those plin! For all the good pasta we now get in New York, plin are still a rarity. I see what my next culinary quest has to be. Amazingly, I sat next to a gentleman on the subway yesterday (#6 uptown), who was reading a copy of Kerin’s new book. That’s a wonderful coincidence. I hope it indicates a wide readership for a deserving book.